Generally speaking, one might assume that a band whose name originated from a song by jazz pianist Bill Evans wouldn't know a thing about how to rock. However, Toronto band Turn Off The Stars have been lighting up the stage, winning over crowds and recording a debut album in an effort to prove otherwise. 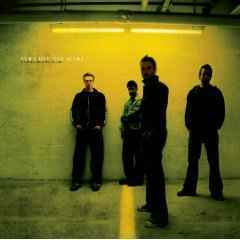 Turn Off The Stars began when lead singer Mike Walker and his brother, guitarist Andrew Walker met bassist John Dawson while performing an acoustic show at Western University in London, Ontario. They added drummer Max Kennedy and Turn Off The Stars was born. 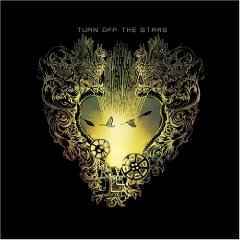 With the release of their debut album, "Everything Is OK" (2007), Turn Off The Stars conquers the nation with their lush, atmospheric rock songs. But rest assured that any success that may befall them will not go to their heads. "We want to stay true to who we are and remember where we came from," says guitarist Andrew Walker, "we don't want to be a band that forgets that." 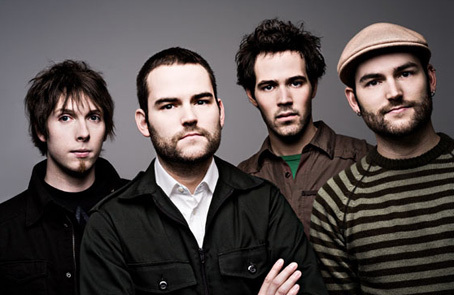 The guitar-based melodies and beautiful, poignant lyrics showcased on "Everything Is OK”, represent a band that is wise beyond its years… and they've barely scratched the surface.